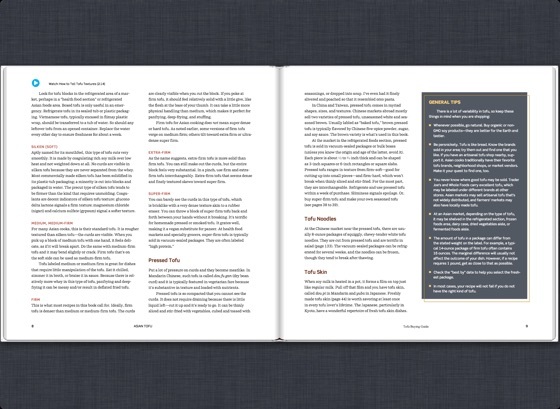 The enhanced ebook edition of Asian Tofu offers an enriched cookbook experience with 17 videos, including step-by-step guidance for making tofu at home plus coaching on other key techniques. Bonus travelogues explore tofu hotspots around the globe and immerse readers in the sights, sounds, and sources of this remarkable food. 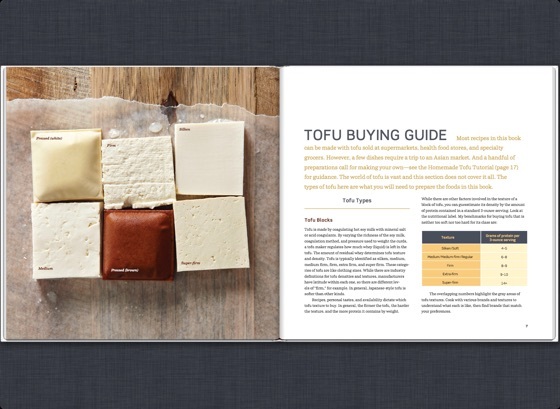 Confused about whether to buy medium or super-firm tofu? Mystified by how to handle gauzy tofu skins and dried tofu sticks? 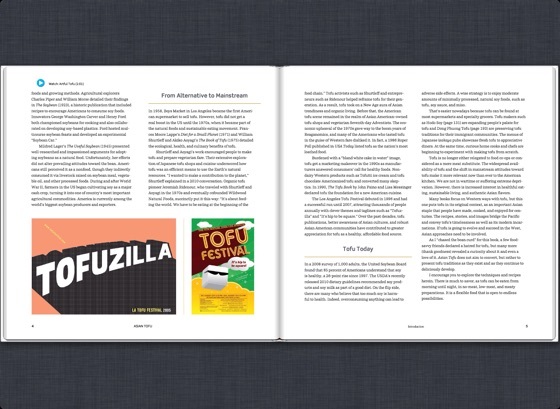 With the enhanced Asian Tofu ebook, there’s no need to wonder. 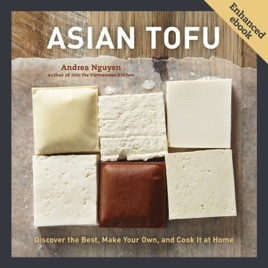 In eight instructional videos, Andrea Nguyen walks you through the wide variety of tofu available, explaining how to use each type for maximum results. 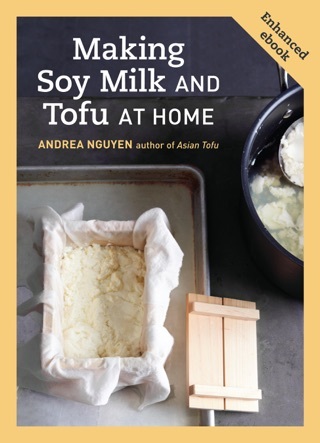 For those who want to craft their own from scratch, her demonstrations of the tofu-making process illuminate potentially tricky steps and are chock full of tips for perfecting your product. 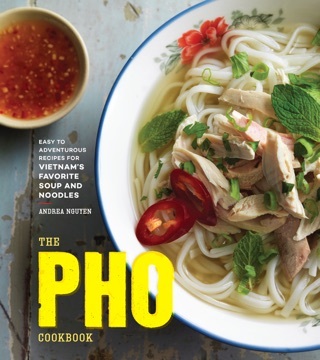 To get a deeper look into the world of tofu, join Andrea on the tofu trail. In nine videos you will be transported to Taipei’s bustling markets, Japan’s artisanal tofu shops, and much more. 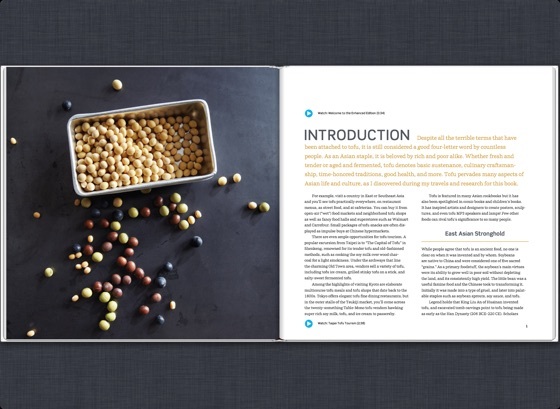 With an exciting multimedia experience that showcases the vast uses for tofu and its fascinating history, the enhanced Asian Tofu ebook brings an exciting culinary journey to your fingertips. 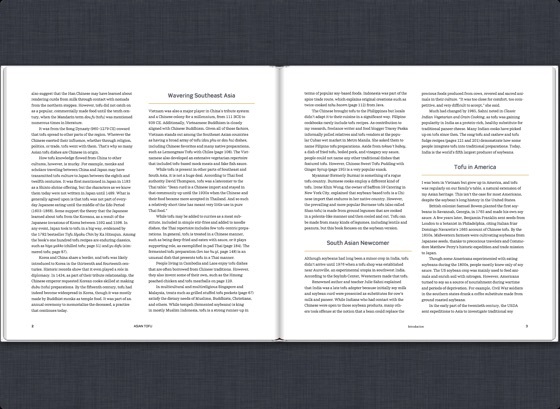 The focus of this volume is specific but very deep. 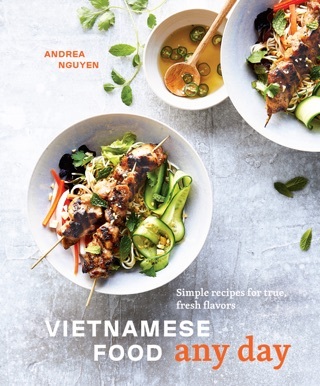 Nguyen (Into the Vietnamese Kitchen) knows her tofu, and she shares its history, a comprehensive guide to its variations, and a homemade tofu tutorial. 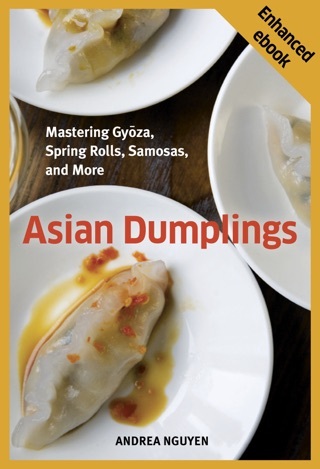 And for cooks who don t aspire to DIY bean curd, this single-subject book offers 75 surprisingly diverse recipes featuring tofu as a star ingredient. 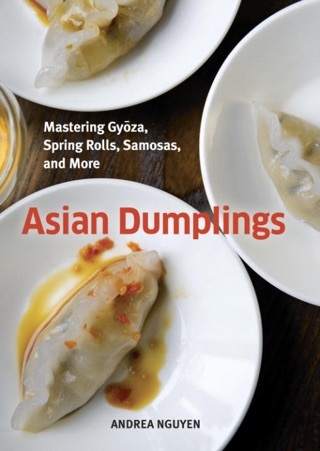 Flavor-packed entries include spiced tofu and vegetable fritters; soft tofu and seafood hot pot; tofu and vegetables in coconut milk; and spicy lemongrass tofu salad. Just because it s all about tofu doesn t mean it s vegetarian; while there are certainly meatless and vegan options, the tofu steak burgers, for example, are topped with bacon. Tofu-centric desserts, such as cashew and cardamom fudge and tofu tiramisu are surprisingly tempting. 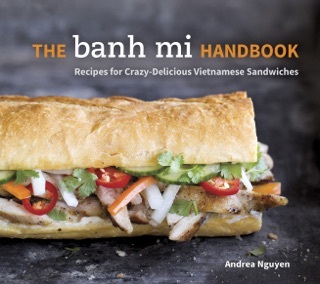 Fans of Asian flavors who want to dig into a versatile ingredient will appreciate Nguyen s thorough effort.